Hyundai has officially entered into the running to create solid-state batteries. The field may be crowded, but we like their odds. The race to develop the solid-state batteries for vehicles is a heated one with many automakers working hard to create them. Right now, Toyota, Honda, Fisker, Nissan, BMW, and Volkswagen are all aiming to develop these batteries for the EV models they sell and Hyundai has joined the race. By partnering and investing in a company that’s based in Massachusetts, Hyundai is hoping to have these batteries form Ionic Materials in the near future to add them to the new EV models they’ve been working on, hopefully ahead of the rest of the crowd. Why are Solid-State Batteries So Important? Right now, the trouble with any EV model is two-fold. When you buy an EV to drive you’re faced with a range, even from a full charge, that often doesn’t come close to what a full tank of gasoline can offer. Even those EV models that have a good range to them have the challenge of long charging times. When you fill up with gasoline it can be done in less than fifteen minutes most of the time. This amount of time will barely start to power up the batteries in an EV, causing these vehicles to be tough to sell. If a solid-state battery were developed to replace the liquid electrolytes that are currently being used in the lithium-ion batteries, it would fix at least some of the challenges. The charging time would be faster and the potential capacity would also be much greater. This means a reduced charging time and possibly a range that would or could be greater than what we see in some models that run on gasoline. In addition to the added range and reduced charging time, the move to a solid-state battery eliminates the flammable liquid found in the batteries used now. It may be shocking to learn that Hyundai chose to partner with Ionic Materials rather than choosing a battery developer in Korea such as LG. 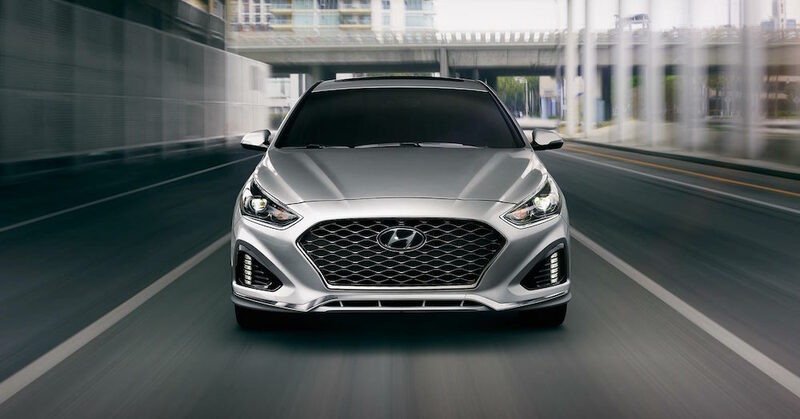 The initial reports from Hyundai informed us they were working on the development of the batteries in-house, but this has obviously changed. As Ionic Materials works to create the solid electrolyte polymer that will replace the liquid one, they are on the clock as other automakers are currently in the same race. The surprise might be that more automakers aren’t already working on this technology because of what the solid-state batteries will offer.